Funeral Plans, Will Writing, Asset Protection based in Wolverhampton. Based in Wolverhampton - A leading provider of asset protection services, we offer our clients a wide range of services from funeral plans to will writing, ensuring that their wealth is preserved and protected. Please select your area of interest below. 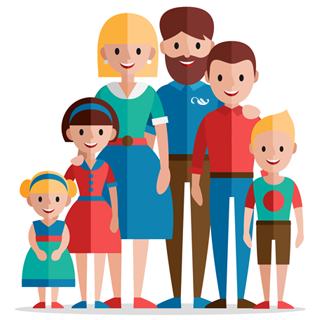 We work very closely with our clients, to provide lifetime planning solutions that will include also dealing with other family members and beneficiaries. 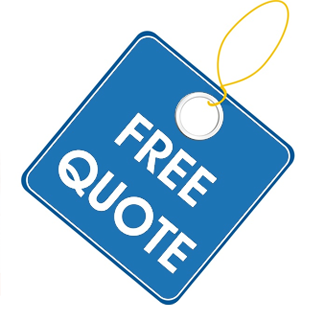 We will never compromise our professionalism and are committed to providing impartial advice. We aim to “delight” our clients with the service we provide. 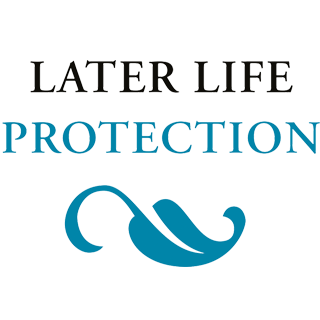 When Later Life Protection was created, we made a promise to provide friendly unbiased independent lifestyle planning advice which is accountable, completely transparent, fair and ethical. We specialise in helping individuals and families arrange their affairs to protect them in later life. Later Life Protection. Copyright © 2016-17 All Rights Reserved.